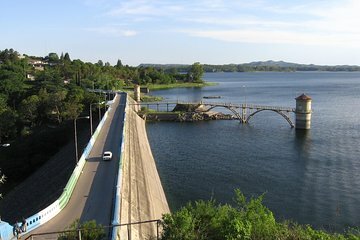 Tour de día completo por el valle de Calamuchita desde Córdoba. Excellent day out of Cordoba with Victoria and Christian. Highly recommend the communityOf Cumbrecita walking tour...just enough walking for eating a wonderful lunch at the local patrilla.